We today announced* the launch of the Superpublic Innovation Lab in San Francisco, to tackle urban problems. This is the result of a two-year effort by many in San Francisco, led by City Innovate Foundation, which I joined as COO. Why did I join, what does Superpublic do and why is this important? Cities world-wide grow fast: Two-thirds of the world’s population will live in cities by 2020**. Cities do their best to keep up, but problems will arise. Some are of massive ecological, social, and financial nature. However, some of these problems can be solved thru technology. And that is why I decided to get involved, and that is what City Innovate Foundation does. City Innovate is a San Francisco-based organization taking on urban problems for cities world-wide. The approach is unique because cities are not only members of City Innovate but also the beneficiaries of the developed solutions: The cities provide input which problems should be worked on and they can get involved in the process as much if they desire. Once a solution is ready for global rollout, they have access to tried and tested solutions. 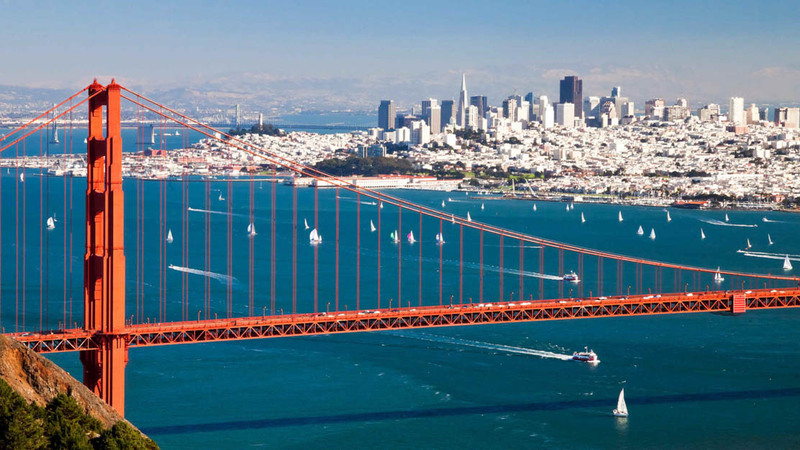 What’s more, the development, testing and piloting takes place in the innovation capital of the world: In San Francisco and Silicon Valley. It is technology development and startup incubation applied to those city problems that really matter and where technology can make a difference. I am proud to bring my experience of incubation, technology marketing and internationalization to another organization at the intersection of private entrepreneurship, public policy and university research and development. The press conference today was jointly by City Innovate and our main partners: The Mayor of San Francisco and his Office of Civic Innovation, The U.S. General Services Administration (GSA) and 18F, a digital technology delivery team within GSA, the U.S. Department of Commerce, and partners from industry. A lot of partners? Yes! Because that is what’s needed since many of the services and products we develop need the support from legislation, university researchers and labs, established firms and startups at the same time. Only when all parties are at the same table, can all stakeholders have their inputs and concerns addressed, so that all can do their part for a successful development, implementation and ultimately adoption by the people who live in cities. The need to work closely together is the reason the physical lab of Superpublic is so important. 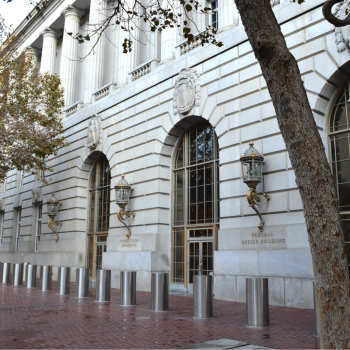 This lab will be at 50 U.N. Plaza, in the heart of the civic district of San Francisco. Only a short stroll from City Hall, to major technology companies and to city departments and state or federal agencies. What will we work on? City Innovate has established and confirmed a list of major city problems and now we have the partners, the support and the physical space to go to work! For more details see the article in the San Francisco Chronicle today. I look forward to building (yet…) another incubator, which will apply state-of-the-art methodology to maximize success, to involve the local, academic, startup, creative, technology and other communities in San Francisco to create solutions that will make a difference! You can find Superpublic on the web, or under @SuperpublicSF on Facebook and Twitter. Or contact me!